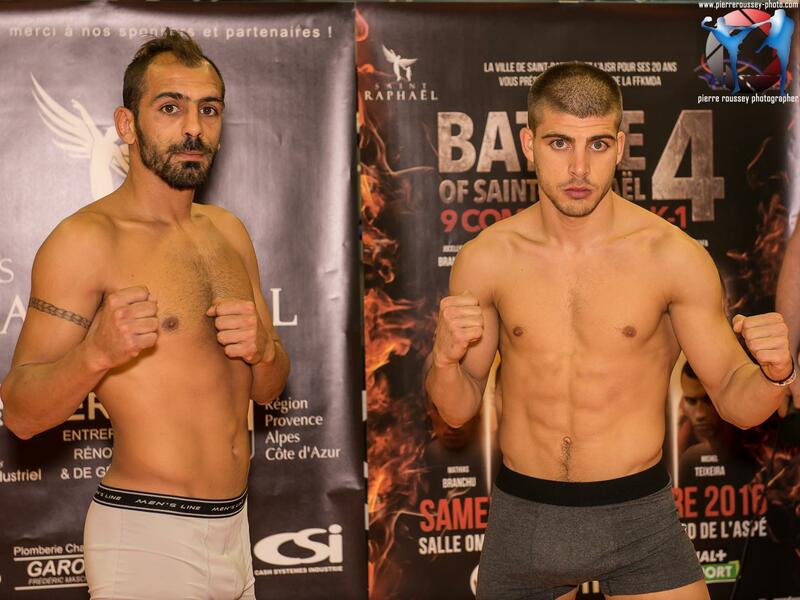 The Battle of Saint Raphael IV put on the card the best of France versus the top international selection. 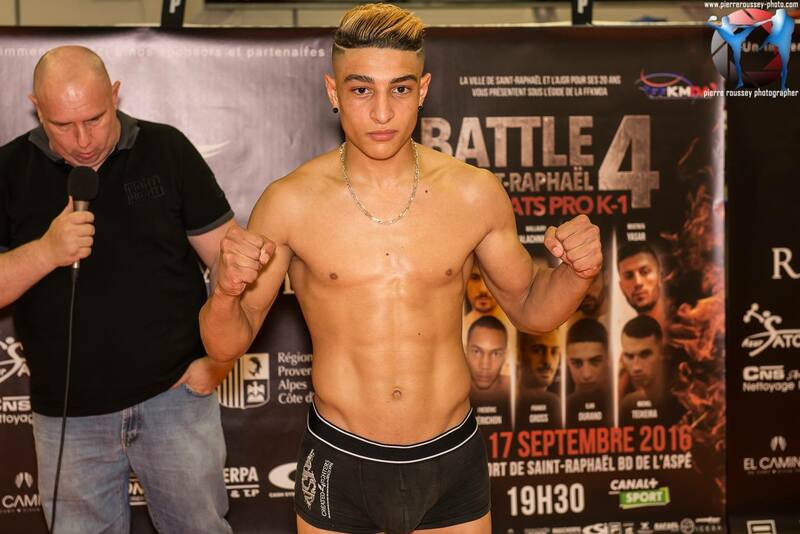 The bouts went ahead at three by three minute rounds under Oriental Rules (K-1). 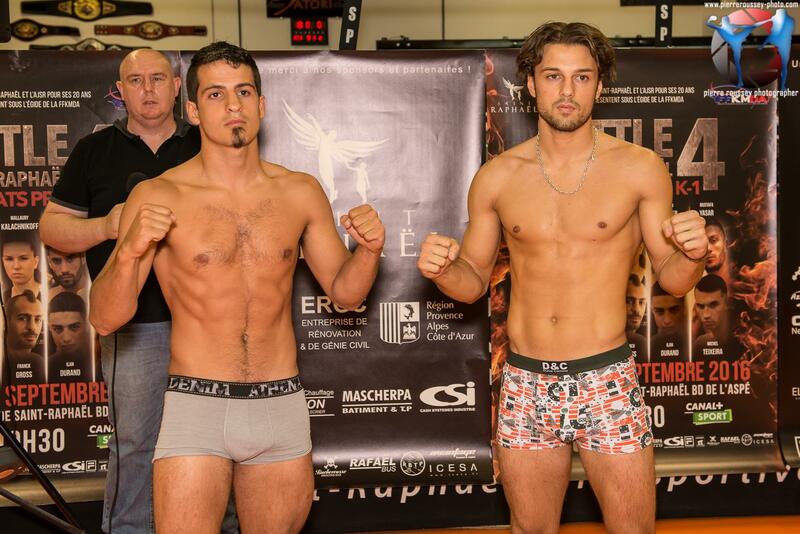 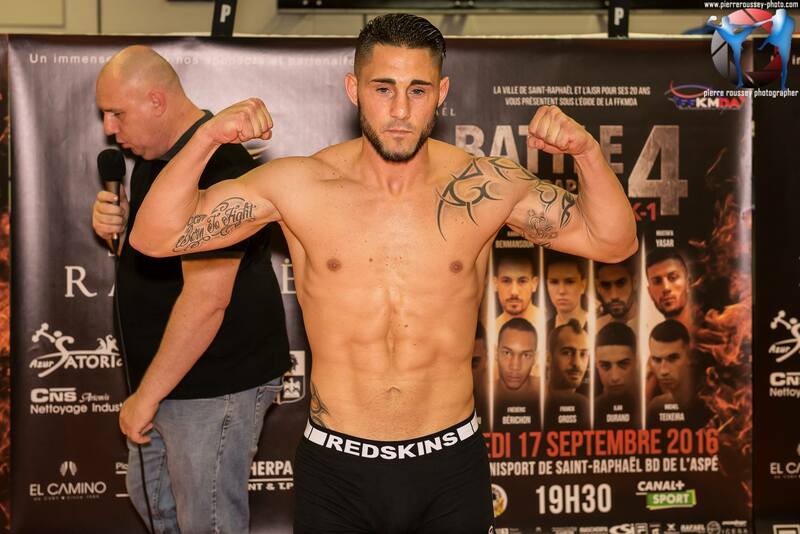 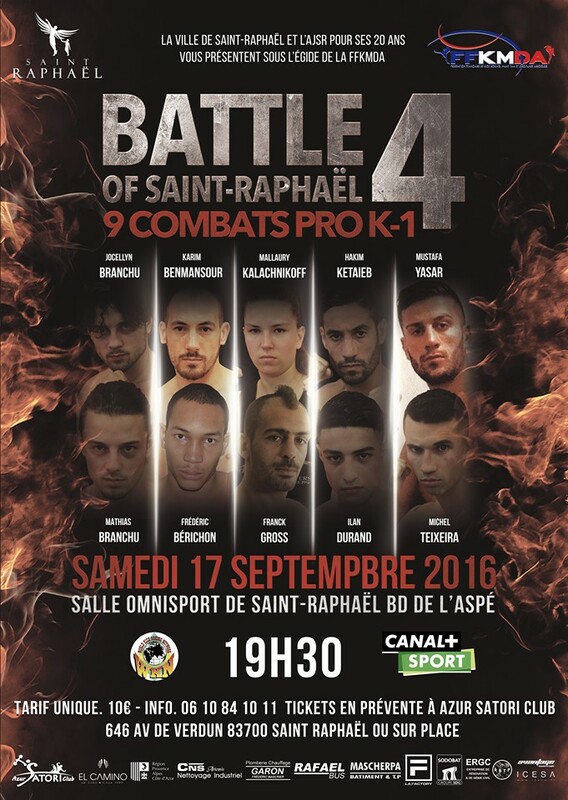 The Battle of Saint Raphael is one of the leading kickboxing promotions in France. 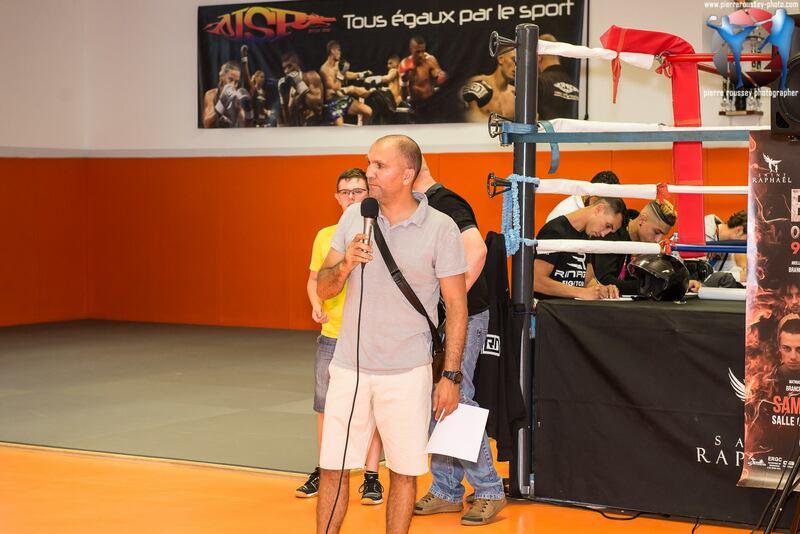 Promoter Badri Rouabhia launched the show on June 15, 2013. 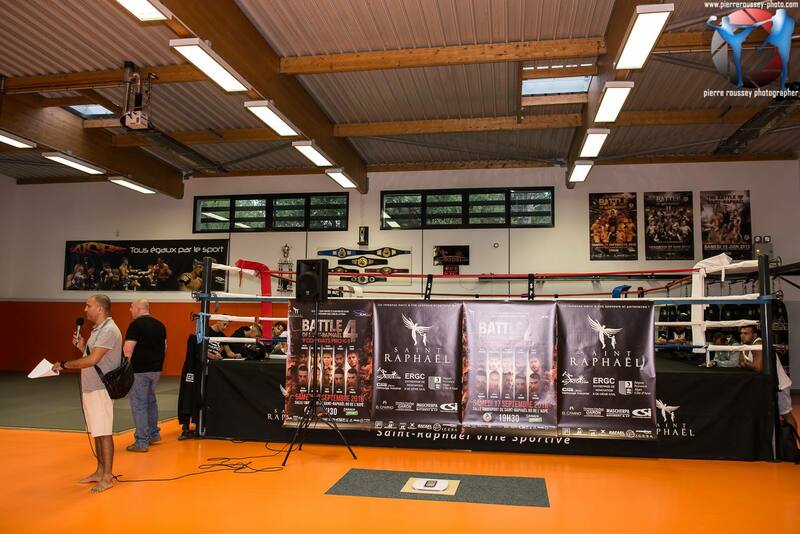 Since, the Battle of Saint Raphael is an annual WKN fight night in France that features the best of the best national athletes taking on the world’s elite.